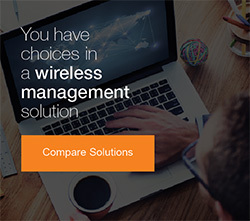 If you regularly use SSH as your preferred method of accessing your MikroTik RouterBOARD devices, SSH keys provide a more secure way of logging onto your device, rather than just a password alone. With only using password authentication to gain access to your MikroTik device, passwords can eventually be cracked with brute force attacks. SSH Keys are nearly impossible to decipher by brute force and by using them, adds another layer of security to your network. 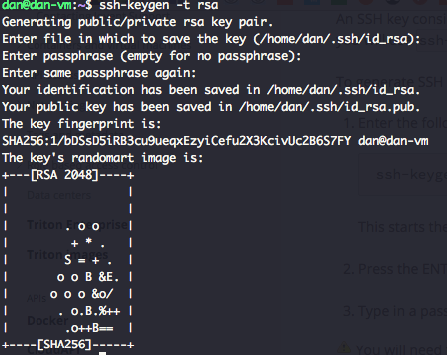 SSH Keys are a pair of generated strings of characters that give you a public, and a private key. 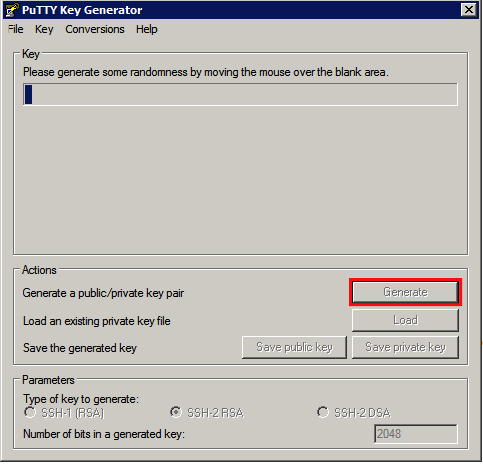 You can upload the public key onto the MikroTik Routerboard, and then by having the private key on your client device, you can unlock the public key and gain access to the device without the need for a password. You can also protect the private key with an additional password for an extra layer of security. Once this is done, you will have two files, a id_rsa and a id_rsa.pub file located in your .ssh folder. You want to upload the id_rsa.pub file onto the files directory of your MikroTik routerboard. 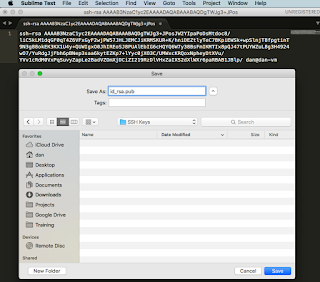 There are a few ways to get this file out, but we're going to copy the public key into a file and name it id_rsa.pub so we can drag it onto the MikroTik. 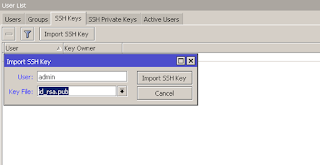 Now that we've got our key, we can move on to adding it into MikroTik - Jump past the windows section where we continue. 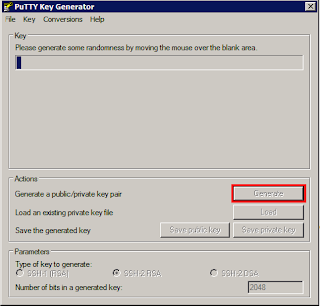 In windows, we can use PuTTYgen to generate our public and private keys. Launch the program and click the generate button. It's advised to move the mouse over the large blank area for extra entropy in your key. Once this is done, you'll see the screen below. Go ahead and save the public key and the private key. You can just copy and paste the public key at the top and paste this into a text file, feel free to name this anything, but id_rsa.pub is good enough. Once this is done, all you need to do is connect to the router via SSH with the username you supplied when importing the SSH key. 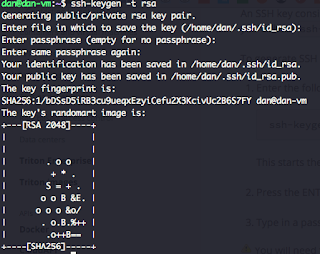 If connecting via OS X or Linux, the SSH key will load automatically. In PuTTY, under the Connection > Data category option, enter the auto-login username as the username you'll be connecting to MikroTik with. Expand the SSH sub-category and highlight the Auth sub-category and click the browse button. 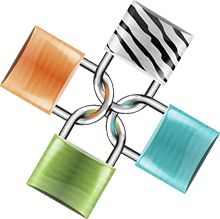 Browse your file system and select the Private SSH key that you've generated. Go ahead and enter the Host Name or IP Address and connect to the MikroTik using SSH Keys!